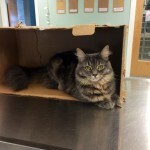 At Oceanside Animal Hospital we know it’s hard to bring your cat to the vet. They hide when the carrier comes out. They are impossible to get into the carrier. They make all sorts of noise and mess in the car (sometimes escaping while you are driving!) To some feline patients, visiting the vet can seem like torture. That’s why we do things differently at our practice. We take the stress out of exams to ensure that your cat gets the annual care that they need to be a healthy member of your family.Our designated feline exam rooms and wards are designed to make your cat comfortable and at ease. In these areas we use Feliway diffusers and sprays that distribute pheromones to calm your cat naturally. We also recommend using these sprays prior to putting your cat into a carrier or car to make the transition from home to hospital easier on your pet. Our doctors and technicians are trained to use limited restraint with feline patients. 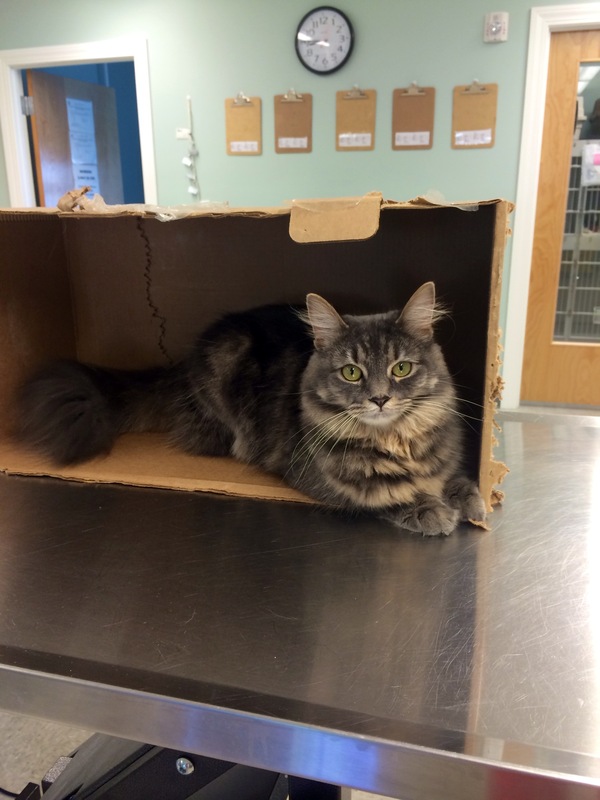 Our practice believes that “less is more” when it comes to feline patients. For this reason we use limited restraint and food rewards to perform treatments on your cat. Our vaccines and exams are performed in the exam room while you are present. To encourage you to bring your cat in for a check up we are offering a special Feline Promotion. For the month of January all new feline patients will get a Free Exam, our current feline patients will get their Wellness Exams at 50% and all cats will receive 25% off feline products in our retail area! Let’s work together to keep your cats healthy…..and happy!